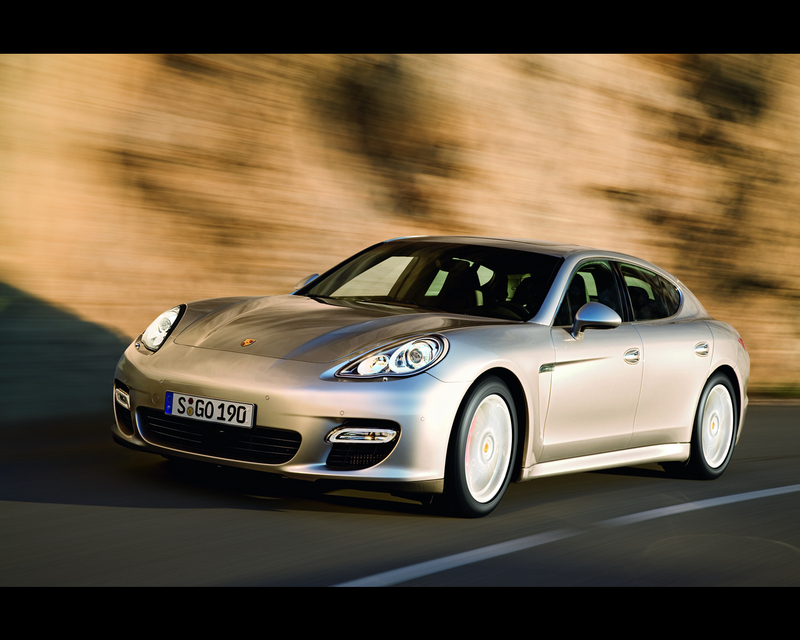 In January 2009, Porsche has released some information and official pictures of the long awaited four seats four doors Panamera . 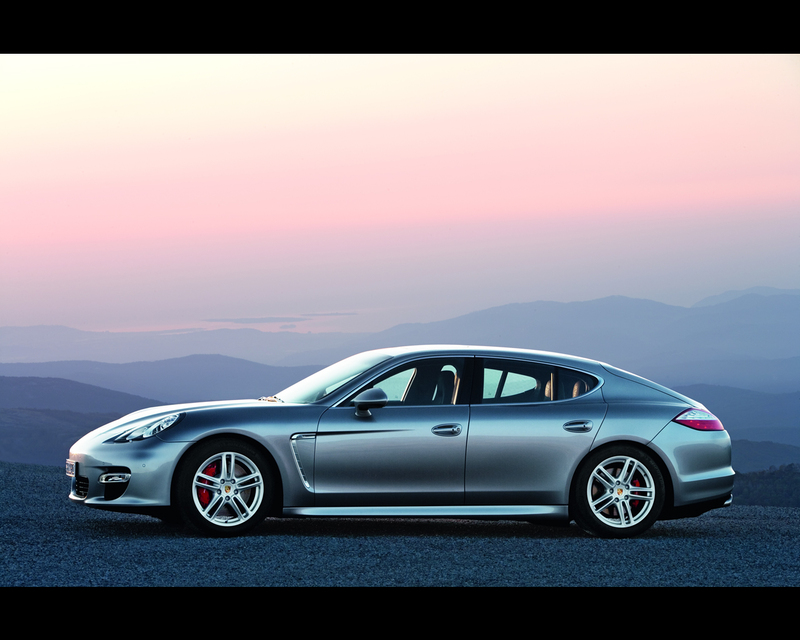 The Porsche Panamera shall be officially launched at the next 2009 Geneva Auto Show in March and at 2009 Shangai Auto Show in April. The pictures confirm that the new car will retain classic and traditional 911 styling while opening a new product brand for Porsche. The external dimensions are 4970 mm long, 1931 mm (76,0 in) wide and 1418 mm (55,8 in) height. 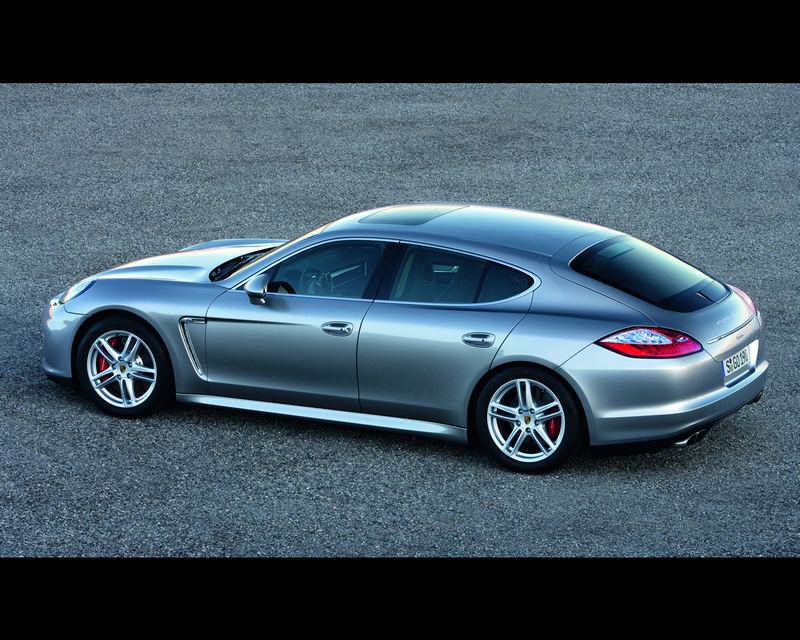 The Porsche Panamera will be offered in with different propulsions , including V6 and V8 engines with power ranging from 300 to 500 hp. Some of the engines use turbocharger technology, Direct Fuel Injection making them both fuel-efficient and powerful all in one. The engine will be located at the front with rear wheel propulsion while a four wheel drive version will top the line. The four-wheel drive will be an option for other versions. 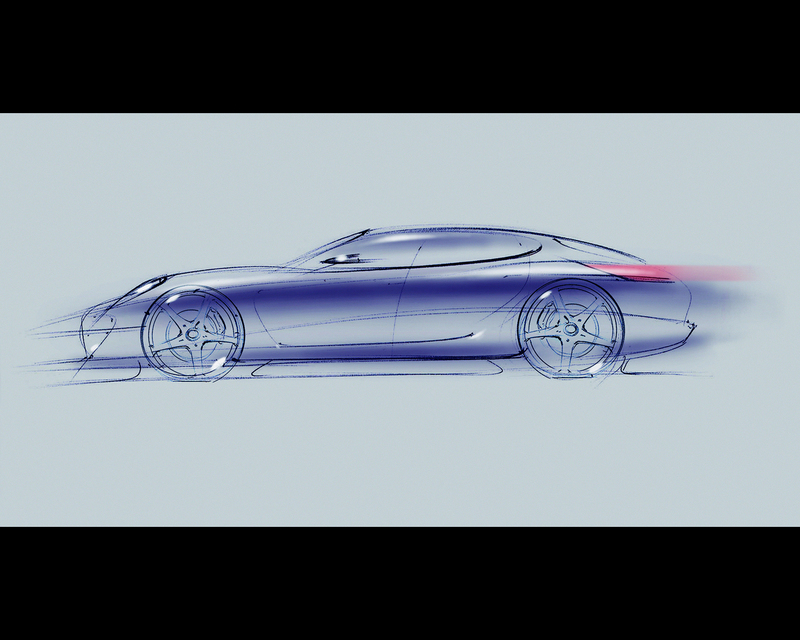 Transmission will be a manual six-speed gearbox or the new seven-speed Double-Clutch gearbox, the so called Porsche-Doppelkupplung (PDK). 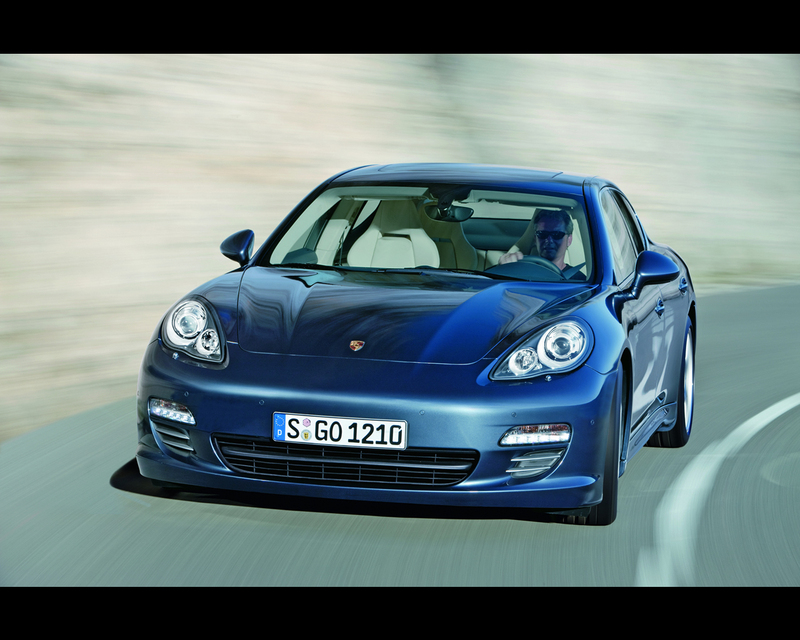 The first version to be introduced shall be equipped with V 8 in normally aspirated and turbocharged form. An hybrid version is to be introduced by 2011. 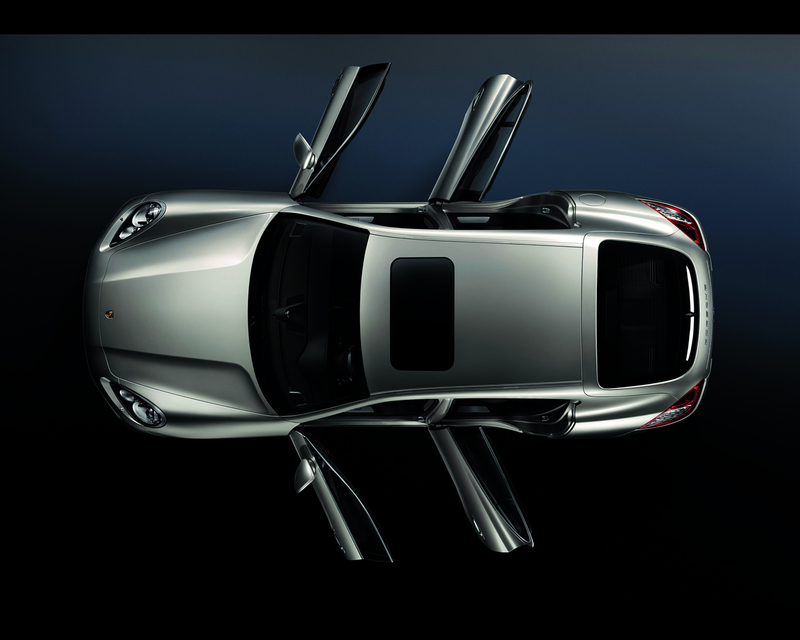 The styling recalls the 911 with elegant roof arch extending over the cabin, striking wheel arches as well as distinctly contoured wings. The interior will propose four individual bucket seats with the rear one individually foldable for adjusting the trunk capacity. 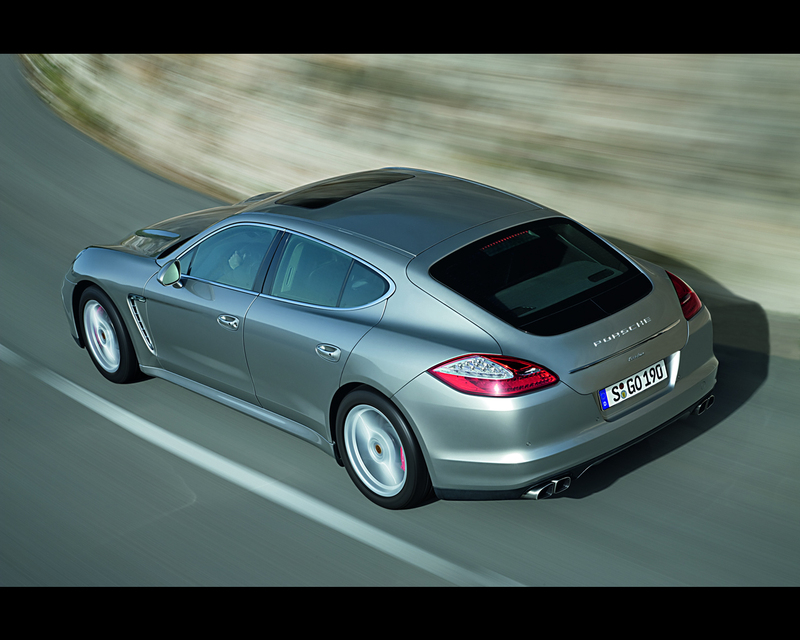 The Porsche Panamera shall be entirely built in Germany with a brand new assembly building prepared in Leipzig. The investment is 120 million Euros and the activity is expected to create 600 new jobs for Porsche as well as some 600 jobs with nearby suppliers. Annual production target is 20.00 units. 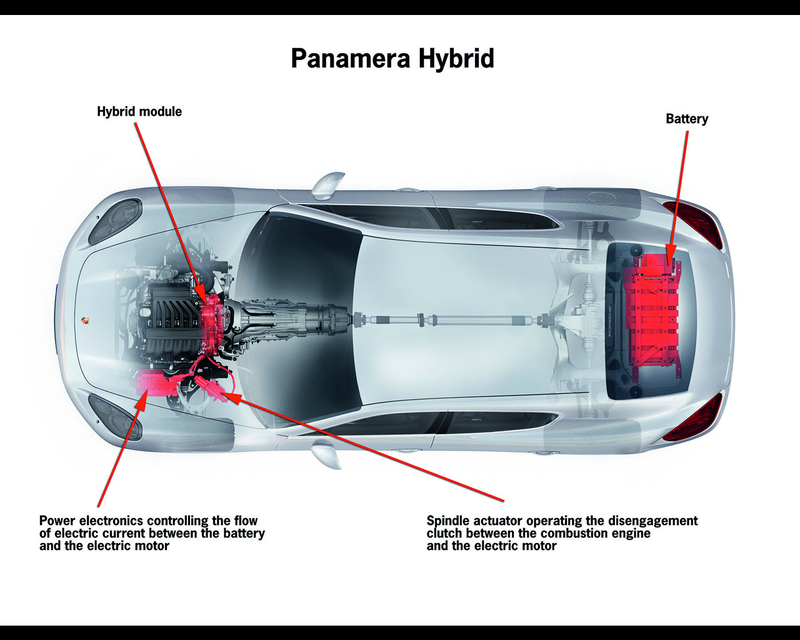 The engines of the Panamera will be built in Porsche's main plant in Stuttgart-Zuffenhausen while the Volkswagen Plant in Hanovre will supply the painted bodies.